PUMAROSA. The UK five piece who blew through SXSW earlier in the month (nearly everyone we talked too at the festival were knocked out by the band) stream second track online “Cecile”. 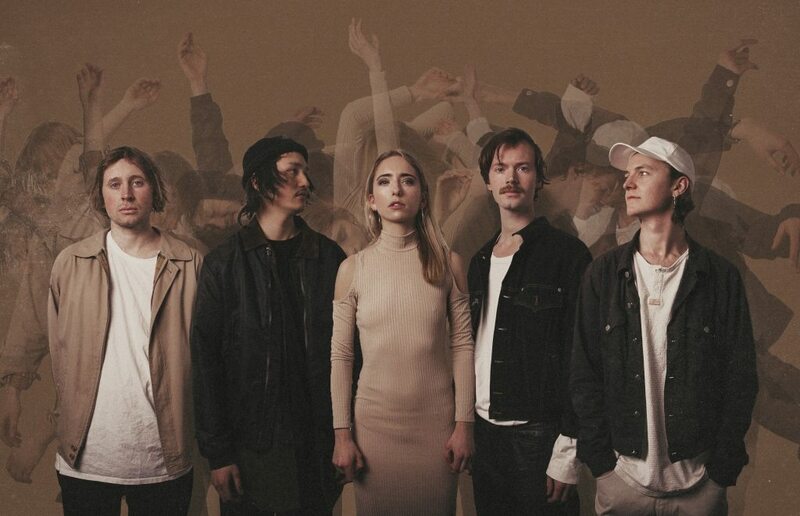 A bit more conventional in its construction than its sprawling predecessor (“Priestess”), “Cecile” is a refreshing (Pumarosa sound like no other band out) exercise in dark well-made indie pop. We like it. 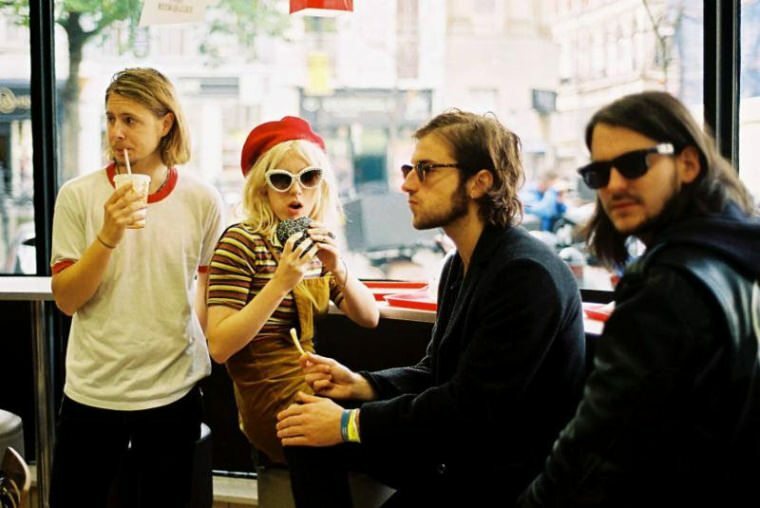 Black Honey announce new “Headspin” EP (out April 29th) with stream of “All My Pride”. The UK act continue their traverse of the UK press and promo ladder garnerning mentions in The Guardian and NME as well as frequent Radio 1 rotation. “All My Pride” as a song is an excellent execution in the trendy styling of the current and ongoing 90’s revival. 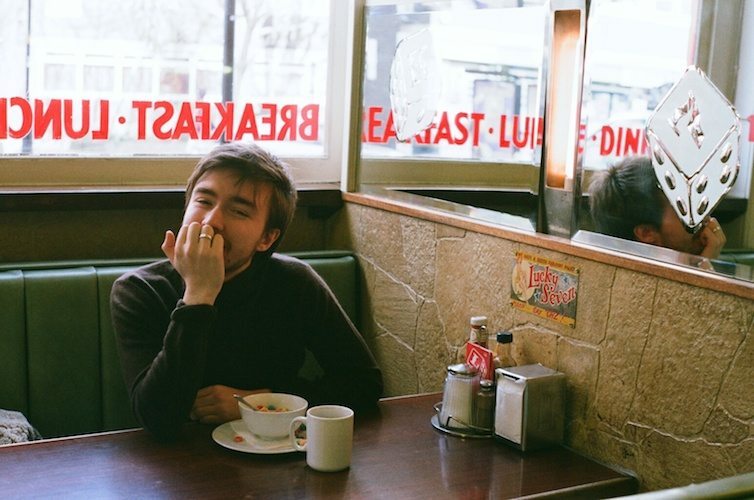 The track and band do have more sides to them than just that (50’s styled-harmonies, awareness of chart pop songwriting tricks, etc) but BH’s penchant for Major-era big anthemic melodic choruses and hooks ticks just enough relevance boxes to put them square at the front of many indie journo’s consciousnesses. “Headspin” EP is due on April 29. 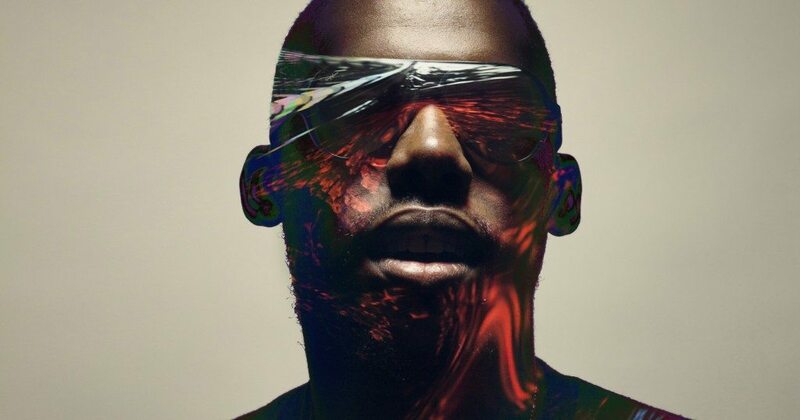 Flying Lotus took to his soundcloud on Tuesday to share three previously unheard tracks from the You’re Dead (2014) LP sessions. Our favorite from the lot is the CMBR sounds of the Thundercat featuring “NO Feeer”. Thank u FlyLo. 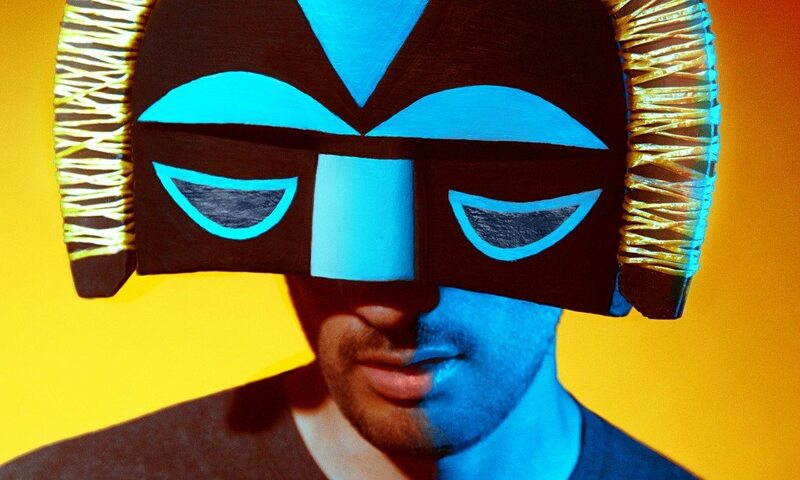 The SBTRKT man is back. Following up his first track in two years (the Dream collaboration “Good Morning”) which first emerged online only on Tuesday, SBTRKT hits the gas once more with new stream “I Feel Your Pain”. The track, which features world’s greatest backronym D(oes) R(eal) A(ss) M(usic) and exciting newcomer and daughter of Neneh Cherry Mabel, strides a cool line of inventive arranging with an undeniable pop sense and quality. Welcome back, SBTRKT. 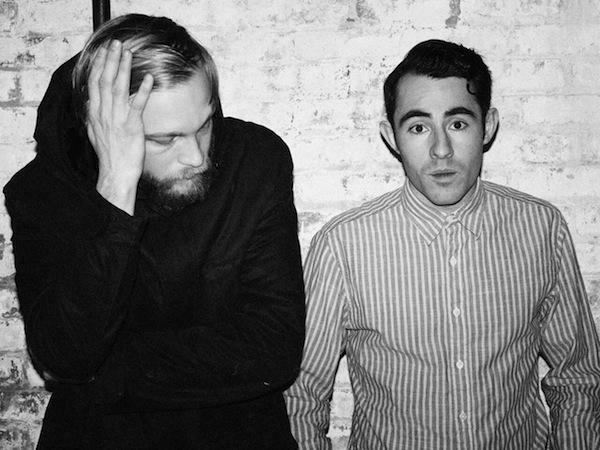 “Lost” is the latest stream from Iska Dhaaf’s forthcoming LP for Brick Lane Records The Wanting Creature. “Lost” is cool bit of blissed-out dark pop with a slightly menacing undercurrent (that distorted synth bass gives the song a cool sinister edge) fortified on very strong hook-driven writing. Look out for “Lost” and Iska Dhaaf. The SXSW standouts announce debut LP for Secretly Canadian, Light Upon The Lake. “Golden Days”, newly revealed from the LP, finds the Chicago band of Smith Westerns provenance neatly straddling 70’s pop/soul/country-influenced song structures with modern indie writing. We are digging it. Light Upon The Lake is out June 3. 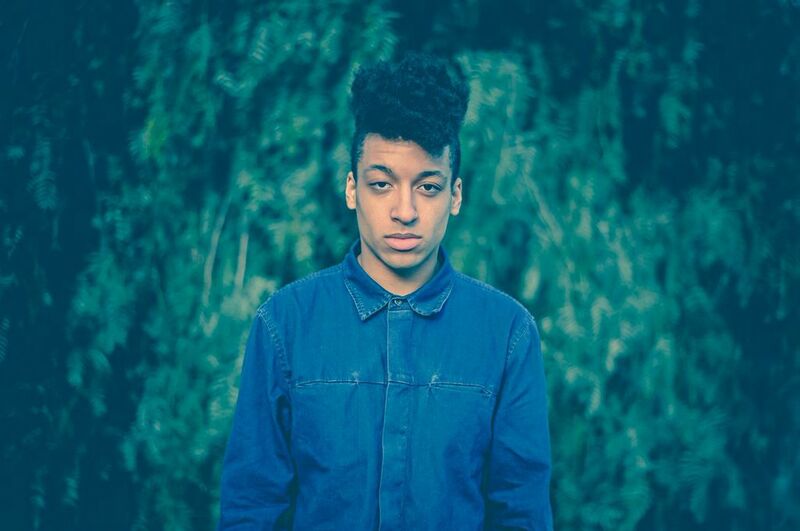 The 22 year old Melbourne AU-based REMI aka Remi Kolawole connects with buzzing fellow Aussie Sampa the Great on the late-night disco-tinged “For Good”. 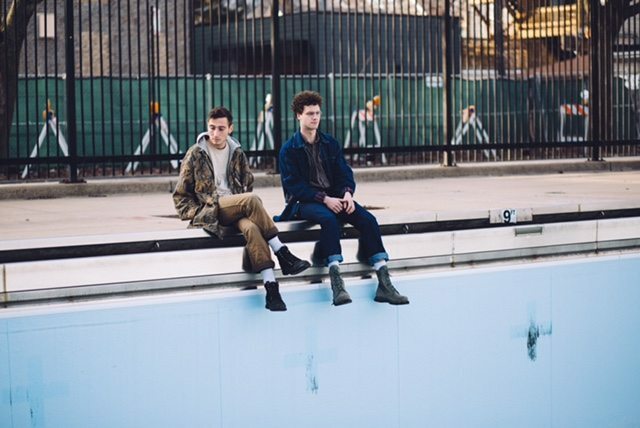 Slow-motion rhythmic strums, cool bongo-driven polyrhythms and locked in flows from the track’s pair of emcees, “For Good” is an accomplished mood setter. REMI will release the Divas and Demons LP later this year and “For Good” is the album’s first single. 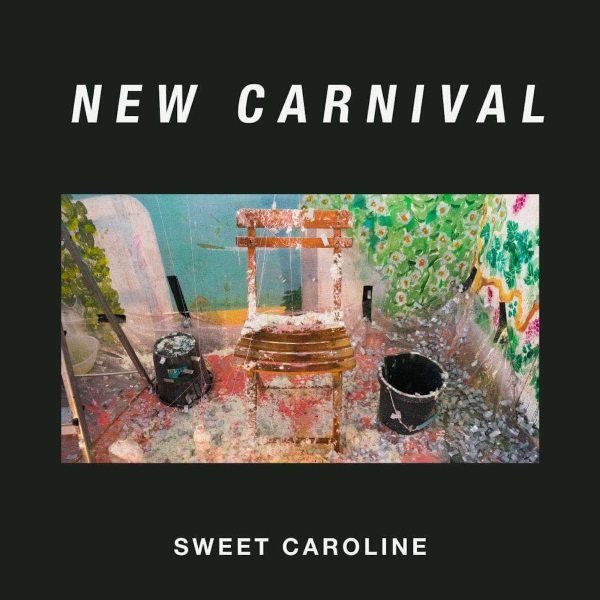 Bristol band New Carnival impress on sophomore track “Sweet Caroline”. The follow-up “Where Do You Wanna Go?” from the fall, “Sweet Caroline” follows an unexpected course of construction. Out the gate with a Peter Gabriel “Sledgehammer”-styled bit of big beat syncopation, “Sweet Caroline” erupts in its chorus into a “Love Rollercoaster”-esque groove galvanized by modern melodic ideas. One to watch.